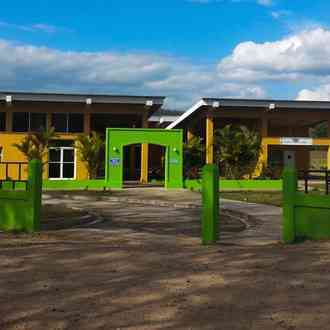 Nicaragua and Clinica Verde need your help! 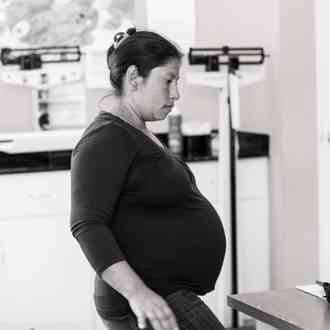 Clinica Verde helps impoverished mothers provide better nutrition for their infants and children. This is so important, because 1 in 4 children in Nicaragua are malnourished, and that number is even higher in rural areas. We provide a new model of care that improves the diet of impoverished families, working with expectant mothers to teach them about health, nutrition and self-esteem. Please help us! Thanks for your amazing goodness! We've raised a little over $1,000 so far but we need your help to spread the word so we can reach our goal. Together we can make a difference. Please help us change lives by telling friends and family! Thanks again for all your amazing goodness! We've raised a little over $1,000 so far but we need your help to spread the word so we can reach our goal. Together we can make a difference. Please help us change lives and give $20 now! Thanks again for all your amazing goodness! Please help us change lives by starting with mothers and babies to transform the health of families in need! 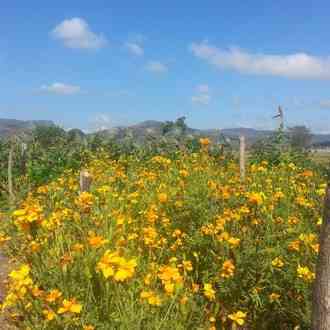 Clinica Verde focuses on preventive healthcare through a whole health approach to care, beginning with nutrition education and sustainable farming by providing an organic crop production and agriculture learning space for the local community. 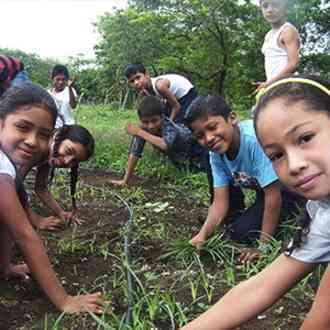 In 2007, Clinica Verde opened a health clinic in rural Nicaragua and found that many of the health problems could be prevented or treated through improved nutrition and education. Clinica Verde developed a community garden that serves as a teaching tool and helps to provide nourishment for patients, students and employees. The project allows an already successful model of a bio-intensive, organic gardening to more effectively serve more families and children in the community. 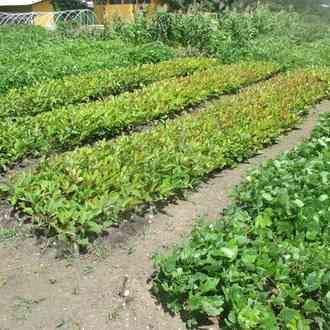 The garden at Clinica Verde serves as an educational and training garden for mothers to learn about sustainable, organic agriculture methods to promote more balanced diets. In addition, the program teaches young mothers about their bodies, the stages of pregnancy, the importance of breast feeding, the need for a diverse diet to ensure optimal health for their babies and children, and a sense of empowerment and pride in the role of being a mother. Support our Prenatal Nutrition Program that educates and supports expectant mothers to provide for, care and nourish their babies during and after pregnancy. The $8,100 we need is a small amount, but will go a long way in Nicaragua to keep this program going into the future. Please help. I am helping to support Clinica Verde. This is an important cause and I’d really appreciate your help. Please spread the word and/or make a donation. Thank you so much! I just made a donation to "Clinica Verde." Please help me spread the word about this cause or make a donation yourself. 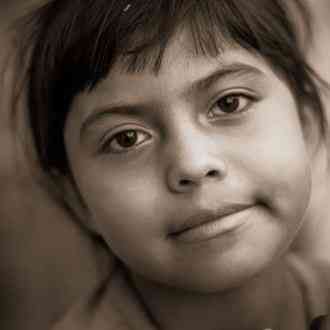 Your generous donation goes directly to the PayPal account of Clinica Verde, less PayPal processing fees. GivingGrid.com does not take a fee from Clinica Verde. It's free to them.You do not need a PayPal account to donate. Please help a little more to support GivingGrid's operating expenses and keep the service free to Clinica Verde. Why? Unlike most other services, we don't charge Clinica Verde any fees. It's free to them.